I love to try new recipes that I find on the Internet and let my readers know what I thought of them, good or bad. This month was a huge hit because all three new recipes I tried were delicious and super easy to make! 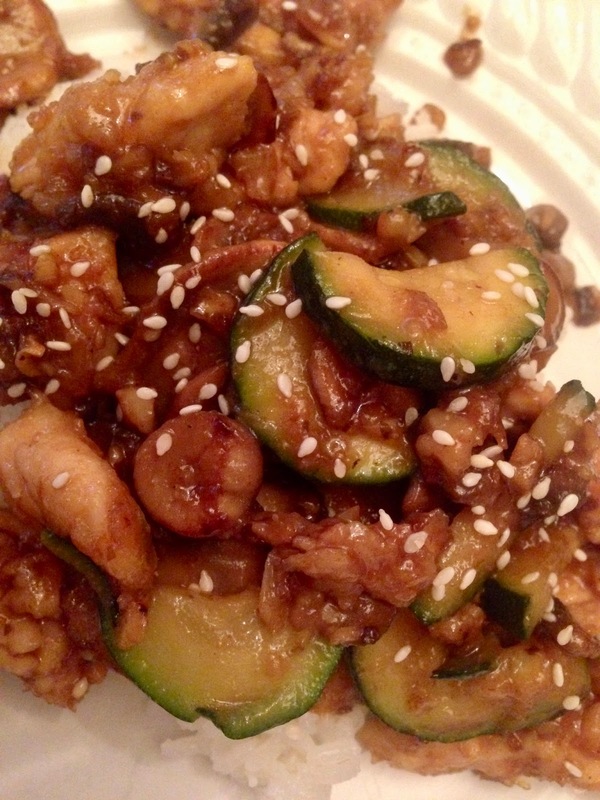 My husband LOVES Panda Express so when I saw the title to this recipe I knew I had to give it a try. This was SO GOOD! I can't even begin to tell you how much we loved the flavor. I've always struggled finding just the right flavor to my homemade Asian-American dishes: either they're too sweet, too spicy, or too salty. The flavor in this recipe was absolutely perfect! And it is super easy to make; less than 20 minutes from prep to table. My husband's only complaint was that he wished it had broccoli instead of zucchini, so next time I make this I will add some broccoli for him. My next recipe was also a winner for both taste and ease to make. It's so simple to make because you literally just throw everything in a crock pot and walk out the door! The taste was so good too; and it made a huge amount so I had lots of leftovers that I could freeze and eat another time. Win, win, win! 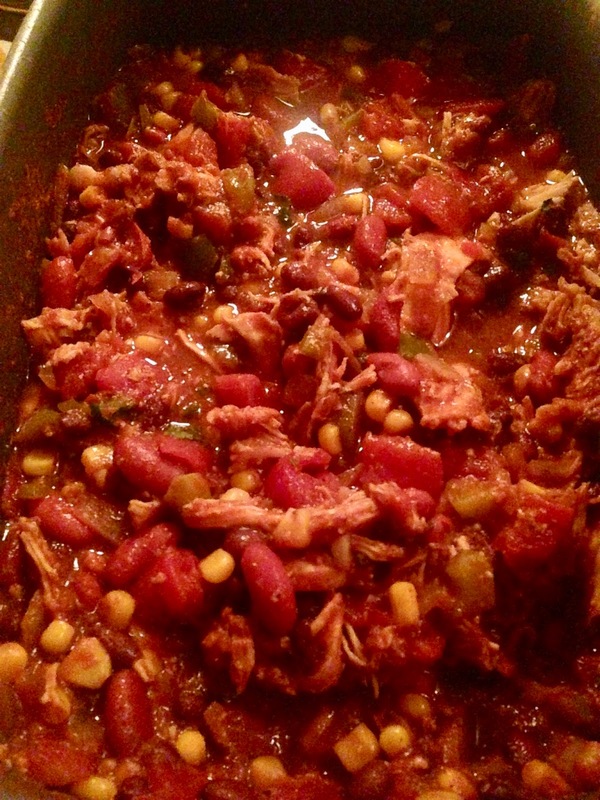 My final recipe was also cooked in a slow cooker so it was super easy as well. 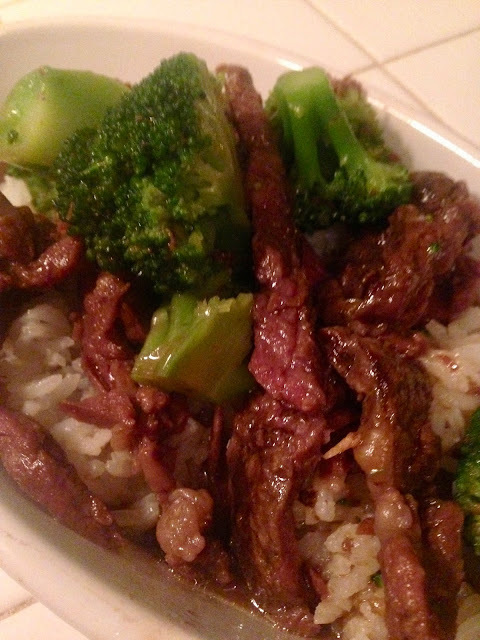 My husband LOVED this recipe because it had broccoli and red meat...his favorite. The flavor was wonderful! The recipe says to cut up a roast, but I actually found pre-sliced chuck roast meat at my butcher so I used that. It saved me even more time. Let me know if you try any of these recipes. I'd love to hear from you! These look delicious, definitely have to try the Asian recipe! The broccoli beef sounds really yummy too and although I am not a huge fan of chili my family does love it, so I might have to try all of these! Awesome! Let me know what you think of them! I love slow cookers. I pretty much do all my cooking in a crock pot during fall!